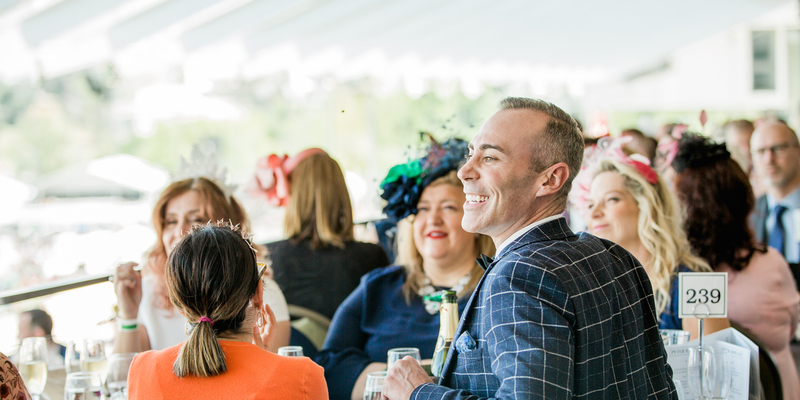 Offering stunning views of the racecourse and city skyline, The Atrium offers Members and their guests superb dining facilities in the heart of the lively Grandstand. 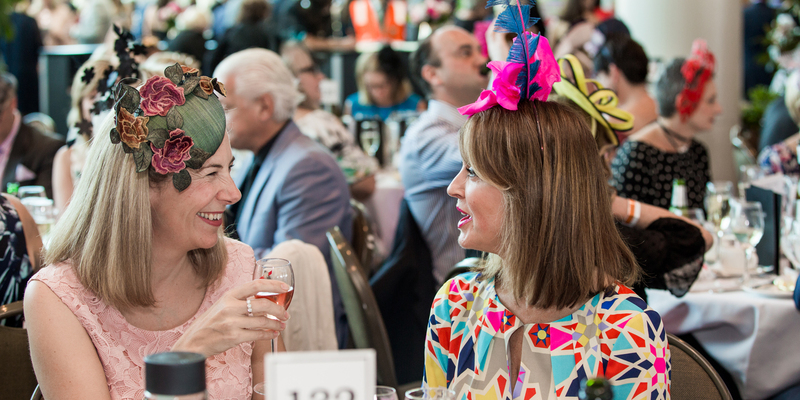 The Atrium is available for dining at all race meetings at Flemington. Members can enjoy lunch and afternoon tea. 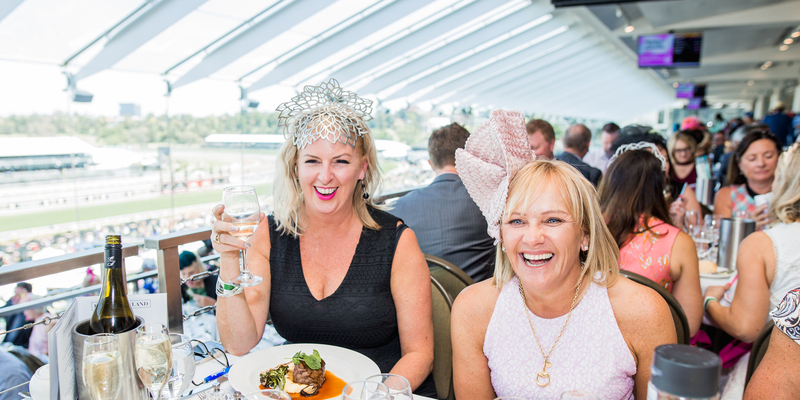 Price includes a racebook; beverages are additional. Bookings of less than 10 will be required to share a table. Limited tables of 12 available. 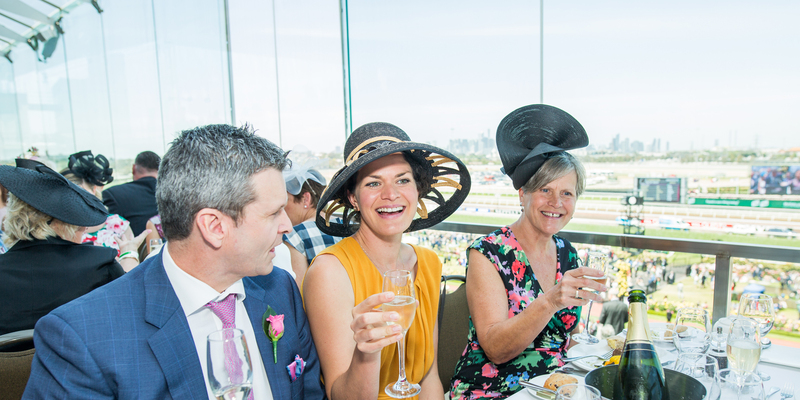 With uninterrupted views of the track, The Atrium Tiered offers table sizes of up to six members and guests. Members can enjoy lunch and afternoon tea. 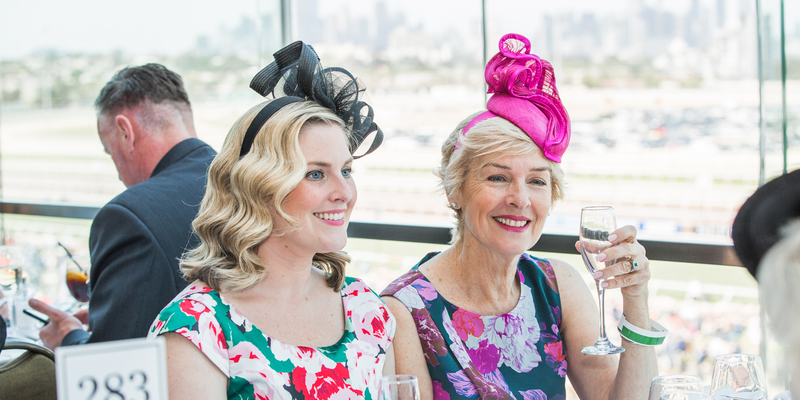 Price includes a racebook and view of the track; beverages are additional. Bookings of less than six will be required to share.